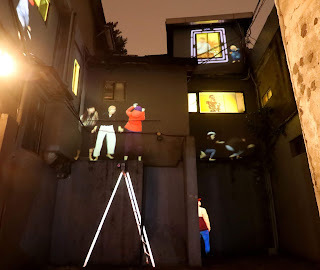 KLEX 2015: PULSE 25-29th November 2015 Venues: Lostgens’ Contemporary Artspace, FINDARS, Da Huang Pictures, New Era University College. 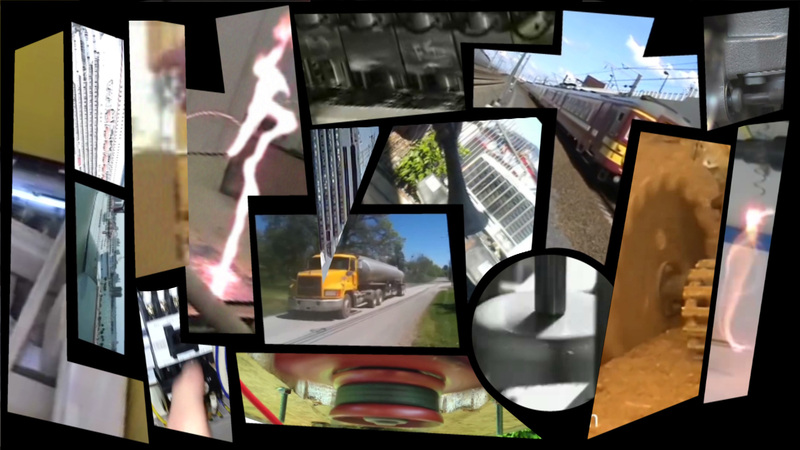 A symphony played by the bustle of urban space and video noise. 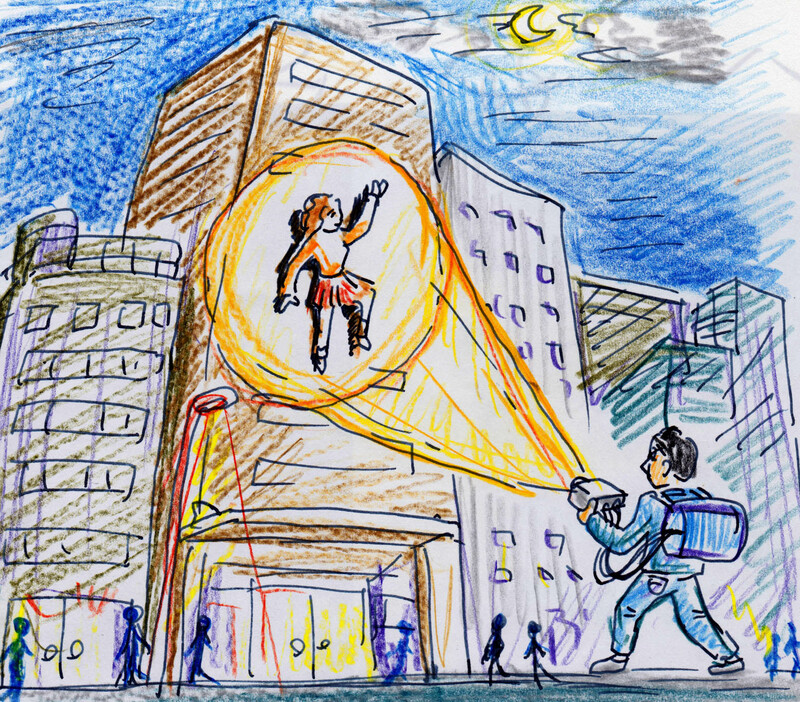 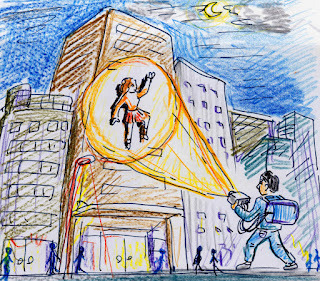 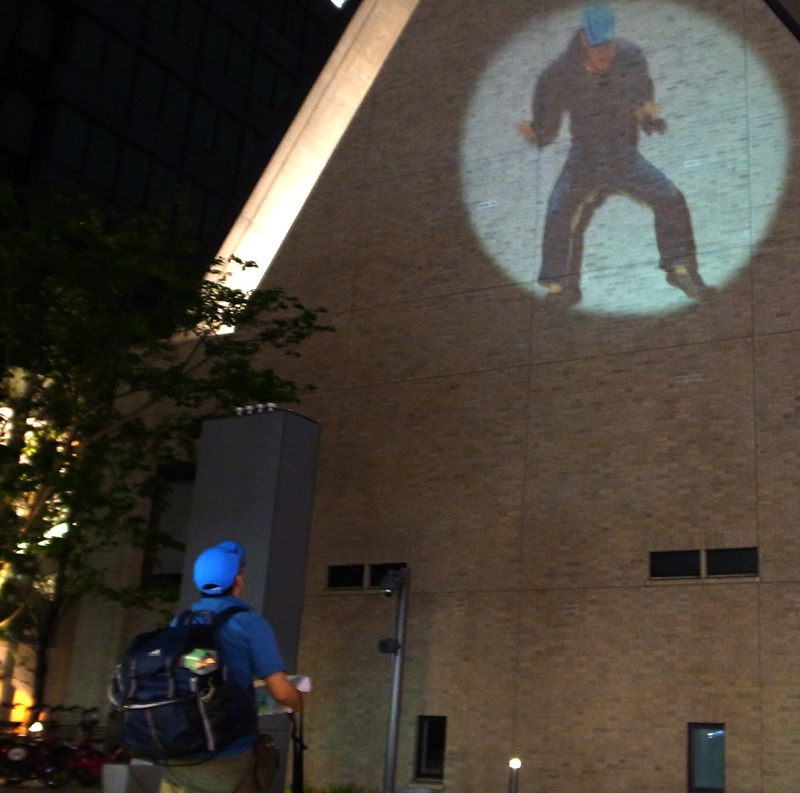 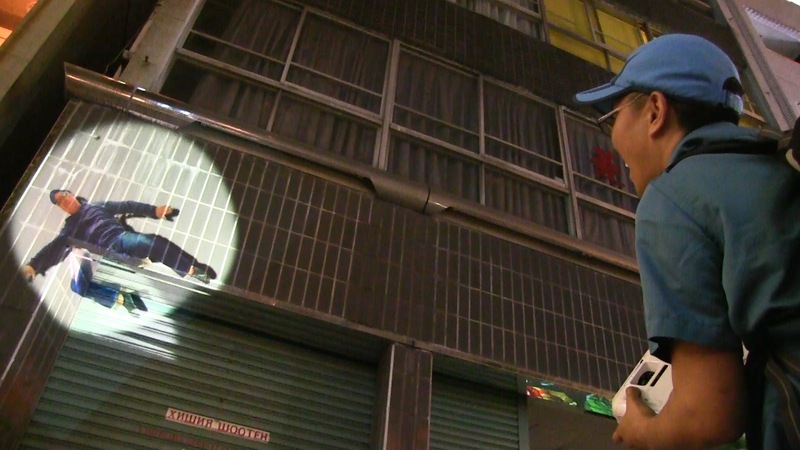 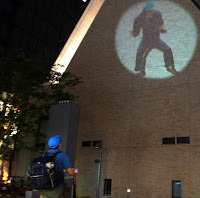 Kentaro will join to following art festival with his open-air projection performance, "V-climbing highlines".